The Annotated Mother Goose is for Baby to Pre-K. The Annotated Mother Goose was written by William Baring-Gould. 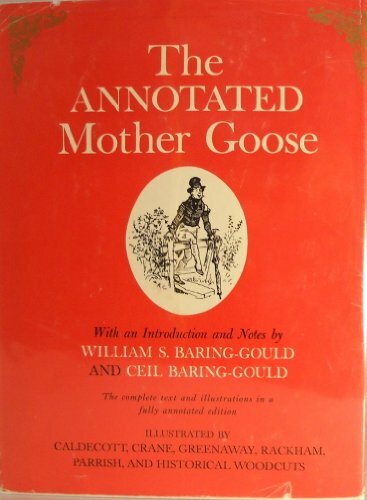 The Annotated Mother Goose was published by Plume Books. 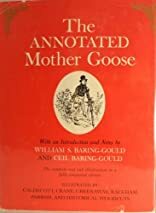 Subjects of The Annotated Mother Goose include Children: Babies & Toddlers, General, Juvenile Nonfiction, Literature - Classics / Criticism, Nursery Rhymes, and Poetry.